In 1974, a nurse at The Ohio State University Medical Center saw a need within the bleeding disorders community and decided to do something about it. So she started a support group here in Columbus for families to be able to interact with one another. This small step marks the birth of the Central Ohio Chapter of the National Hemophilia Foundation. Not long after this group was started, the National Hemophilia Foundation (NHF), which is headquartered in New York City, took notice and agreed to allow the group to affiliate itself with NHF. 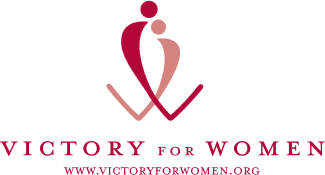 The local chapter existed for over 20 years as a very small, grassroots organization ran 100% by volunteers. At times, activity within the chapter came to a standstill, but at other times the chapter would host several small family-centered events per year.  In 1997, the chapter finally incorporated under the name “Central Ohio Hemophilia Foundation” and obtained its tax-exempt status. Still, it retained its small, grassroots feel and operated on a shoestring budget. Around 2007, several board members began to push the chapter to hire a professional staff to take the chapter to the next level. At this time, the Central Ohio Chapter, which was one of five chapters located in Ohio, was the only chapter that didn’t have a staff member. Chapter representatives began to talk with NHF about the possibility of merging with them as well as obtaining some financial assistance that would allow them to hire its first staff members. These talks were successful and in February 2009, the chapter hired a full-time executive director and events manager. It also moved into its first permanent office space near Grandview Heights. In the short time that followed, the chapter grew at a phenomenal rate. Two major fundraisers (a concert and the Hemophilia Walk) were developed and resulted in around $132,000 in new revenue. With the infusion of cash, the Chapter was now able to begin a myriad of new programs and services, including several weekend retreats and a series of Family Fun Days. Today, the chapter continues growing at a more steady pace and is always evaluating the needs of the bleeding disorders community to determine whether its programs and services are meeting those needs.